Right now at Lopez Lake it's 0°F & ! Perfect weather right?! Gift the gift of fun and excitement! 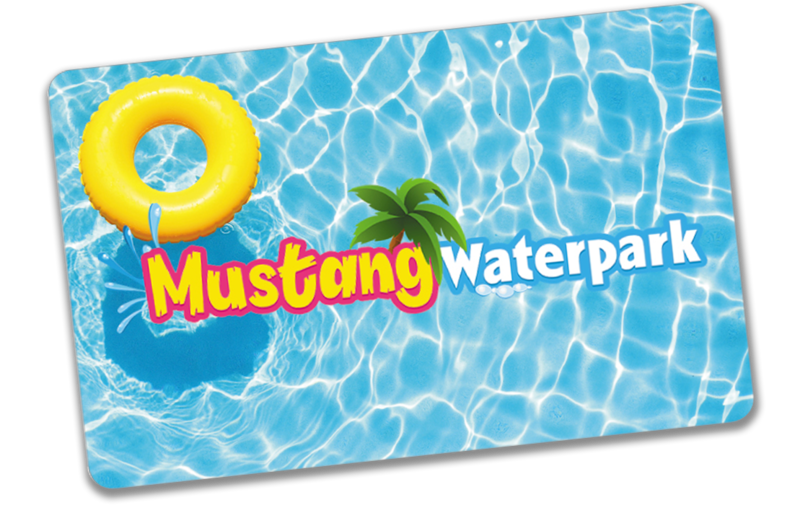 Gift cards available for the first time ever at Mustang Waterpark! Fun for everyone and a no-brainer for Mom and Dad! Away from screens and outside for all-day fun! Group Discounts available with advance reservation only. Must have 20 or more persons. Group admissions must be purchased in a single transaction. Group Rates Not Available on Saturday. Now for the BIG, IMPORTANT question… WHEN are we open?! 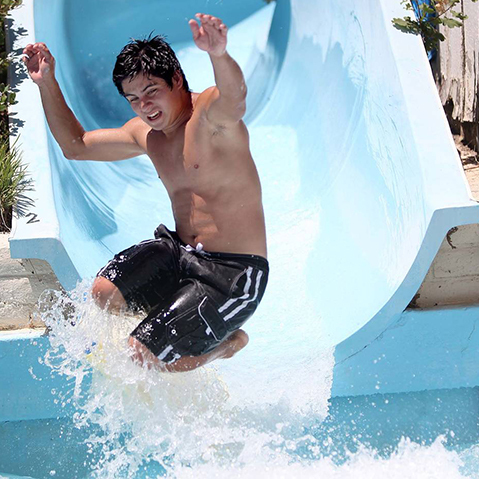 Bring the whole family to Mustang Waterpark at Lopez Lake recreation area and slide into fun! We’ve upgraded the entire park to make it the family-friendly place to be! 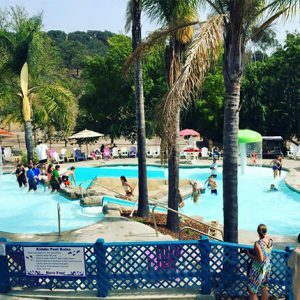 Mustang Waterpark, Kiddie Pools and Slides are located in a campground 10 miles east of the nearest town, Arroyo Grande, on the Central Coast of California. 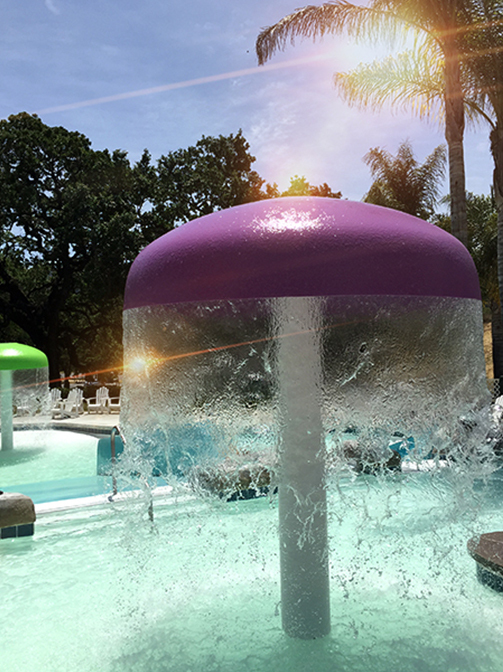 Our water attractions are nestled on oak studded hills, overlooking beautiful Lopez Lake, far from traffic and stress. 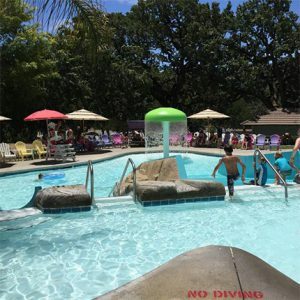 We offer affordable family fun for all ages. Make Mustang Water park part of your best family vacation ever. Visit the SLO County Parks website for camping information and reservations. 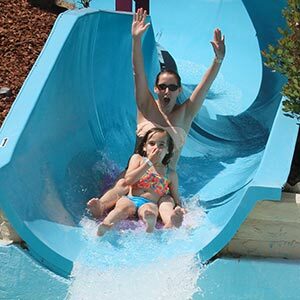 Camping + waterslides = an awesome family vacation!